[INFO/PHOTO] Ta-da! The 2018 J-PARTY will be held on the 27th of January! Please click on the link to see details! @Nora Kim, are you planning to attend? Sadly not 😦 I’d be so busy with life occupations & studies.. Just the idea of a J-Party after 3 years made me flip! Excited for more surprises from the BEST ARTIST ! Mia, hope you’re fine 🙏🙏, take your time and when it’s convenient hope you can come back. Yeah, that’s a great idea, Let’s see some more of Jaejoong driving around Paris. Happy to see JJ enjoying himself this holidays season but hope this doesn’t make him think of more tattoos. Pls, JJ you have had enough. That’s what I’ve been thinking as well.. 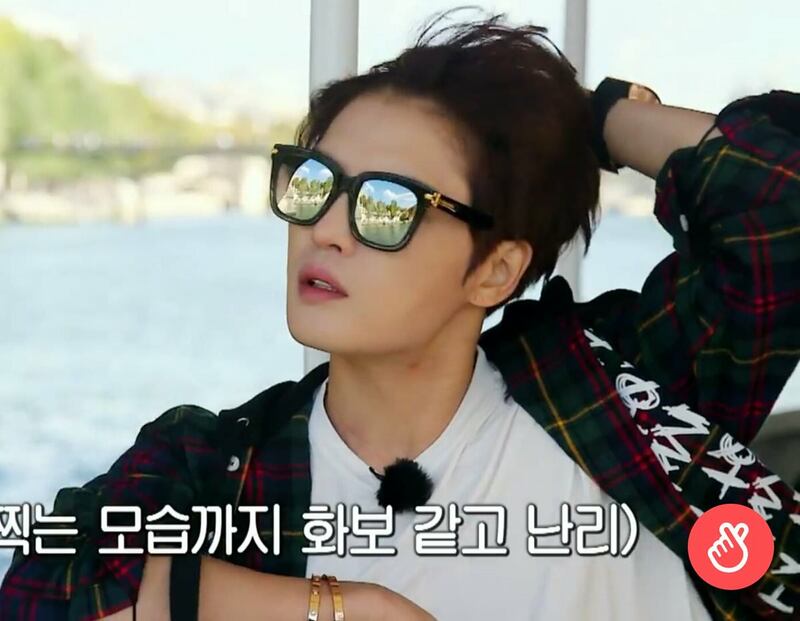 Enough of tattoos JaeJoong please! !